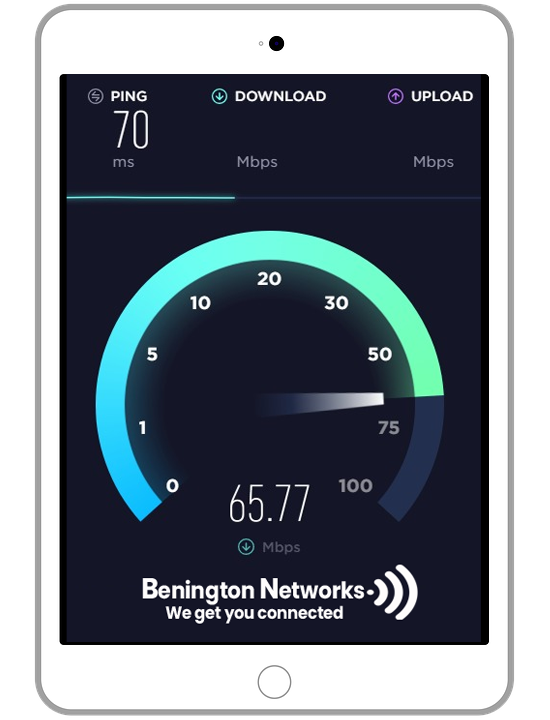 Benington Broadband brings super-fast broadband direct to your home, and can even reach areas other providers can’t. We use a wireless solution to connect your home to the internet by having a small receiver and router installed on your premises. Start and stop your 30-day subscription with our easy access portal.